Homeair purifier reviewsDo Air Purifiers Help With Asthma? 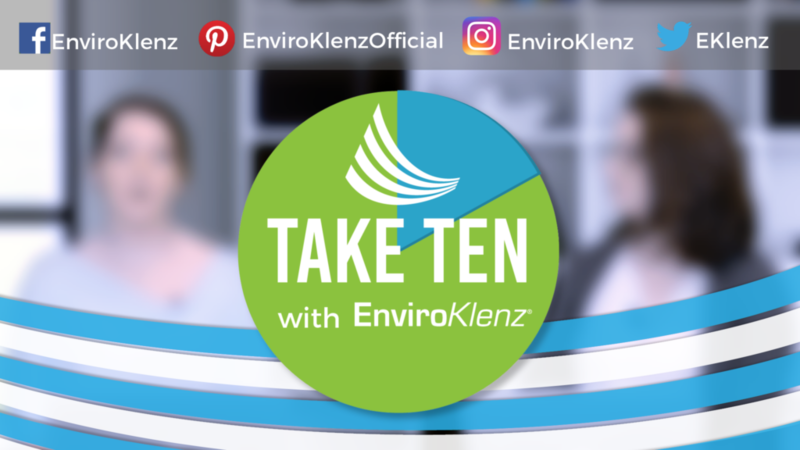 We often get asked is the EnviroKlenz mobile a good air purifier for asthma and to answer that question we decided to make this post to help educate those on what makes the best air purifier for asthma. According to the CDC, the number of people in the U.S with asthma continues to grow. at an alarming rate and One in 12 people (about 25 million, or 8% of the population) had asthma in 2009. That may not seem like many when thinking of the overall population in the U.S but when compared with 1 in 14 (about 20 million, or 7%) in 2001 That is nearly a (53%) increase. 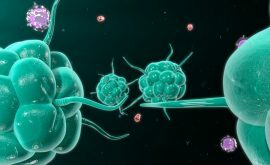 At this point of the post we hope that we have done a good job in educating you on the benefits of an air purifier for those with asthma and as we previously mentioned, if you have asthma symptoms, an air filter or air cleaner can drastically improve the air that you to breathe and reducing the asthma triggers inside of your home. The air inside of you home is the deciding factor on your asthmatic reactions so keeping down the particulates and chemical triggers should be a top priority for any asthma and allergy sufferer. Simply stated asthma is a condition wherein the bronchi of the lungs are having spasms and in most medical cases this is a direct result of an allergic reaction according to health experts. Our homes are exposed to many contaminants on a daily basis and no matter how careful we are it is nearly impossible to fully prevent some of the items in our external environment from entering into our homes. 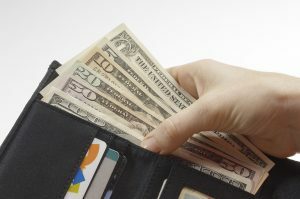 The key is not to be too concerned about living in a proverbial bubble but rather focus on first removing any items in your home that may be compromising your indoor air and secondly having a preventive measure in place such as the EnviorKlenz air purifier in the event your indoor air is compromised. Air purifiers containing HEPA filter are also considered the ideal whole house air purifier for those individuals looking to prevent inhaling harmful microorganisms and beyond HEPA filtration, someone with Asthma should be equally concerned on the mitigation of chemical triggers and VOCs from their air purifier as well. 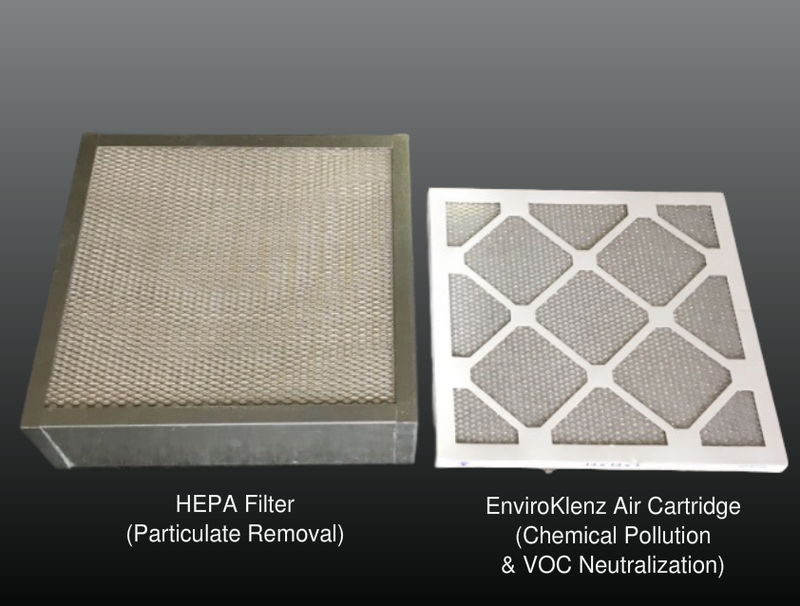 We are going to dive right into this topic and get into HEPA 101 and explain to you the main benefits as well as dispell some of the rumors that have been circulating about HEPA filters. 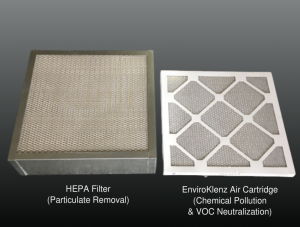 HEPA stands for high-efficiency particulate air and we should look at a HEPA filter as a mechanical air filter; that works by forcing air through a fine mesh. The mesh in a HEPA is there to trap harmful airborne particles that may trigger an asthmatic or allergic reaction. Some common particulates that make this list that can be filtered by a HEPA are pollen, pet dander, dust mites, and tobacco smoke. the filter works not only on large particles but even on small microorganisms. Now that we are HEPA experts lets get into the next stage of filtration which is equally or as important for your home when it comes to air filtration and that os removal of VOCs and chemical triggers. VOCs or volatile organic compounds are ubiquitous domestic pollutants which are either brought into your indoor air space or in some case are being off-gassed by some of the items that you have introduced to your home. These range from cleaning products, furniture, electronics, flooring, and building materials and in some cases can have a shelf life of up to 6 years of off-gassing. We will not get too deeply into it but do have a blog post on how to get rid of new furniture smell if you are interested in learning more. VOCs and chemical odors role in asthma/allergy development and exacerbations was once uncertain but have now been proven through countless case studies that VOC exposure increases the risk of developing and/or exacerbating asthma and allergic disorders. So will any air purifier provide you with the combination of both particulate removal and VOCs removal? 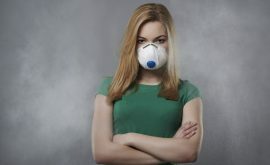 The answer is no and in our long market research and traditional air cleaner, very few meet the requirement to fully mitigate the triggers that are detrimental to an asthmatic person. The majority of the carbon-based technology air purifier do very little for true VOC mitigation and do not guarantee that it can remove the VOC from your home but rather gather and store them in the carbon media. 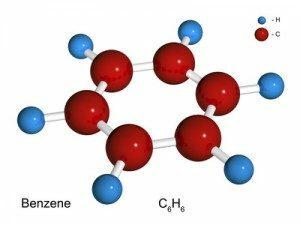 The problem at hand with this method is that there is a potential for the very same VOC that were filtered into this carbon to be re-released back into the environment. What are the health effects of VOC exposure for an Asthmatic? Breathing low levels of VOCs for long periods of time may increase some people’s risk of health problems. 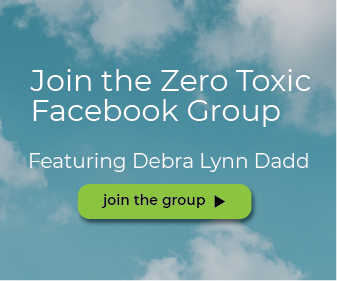 Several studies suggest that exposure to VOCs may make symptoms worse in people who have asthma or are particularly sensitive to chemicals. These are far different exposures than occupational exposures to VOCs. 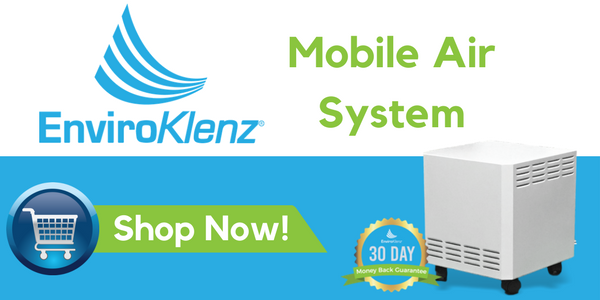 The EnviroKlenz Mobile Air System is your solution to remove VOCs from your home both safely and effectively. 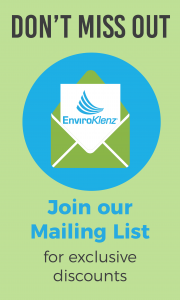 The unit is portable and once the EnviroKlenz® Cartridge (size 14”x14” included with purchase) is installed it will begin to remove and neutralize chemical odors, allergy triggers, and malodors in the air. Other than your air purifier, there are also other measures that you can do in order to minimize the chances of having asthma. Vacuum cleaners that have HEPA filters can also be used in order to clean the house. Depending on the location of the home, the number of times you clean the house with a vacuum cleaner may vary. For instance, if you have pets that shed their fur, you may have to do it at least two or three times a week. It is also a good practice to change your beddings every week. This ensures that you minimize the accumulation of dust in your home. When cleaning the beddings and carpet, you want to make use of the right disinfectant to remove dust mites. For cleaning the bedding, you want to use warm water, as well. The number one preventive measure when it comes to asthma attacks is to limit the amount of exposure to allergens. 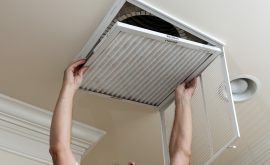 Though you can’t control the outside environment, you can keep the home clean and free from dust by regularly cleaning the house, not to mention using the right kind of air purifier will get you on your way to removing the chemical triggers in your home and restoring your indoor air quality.